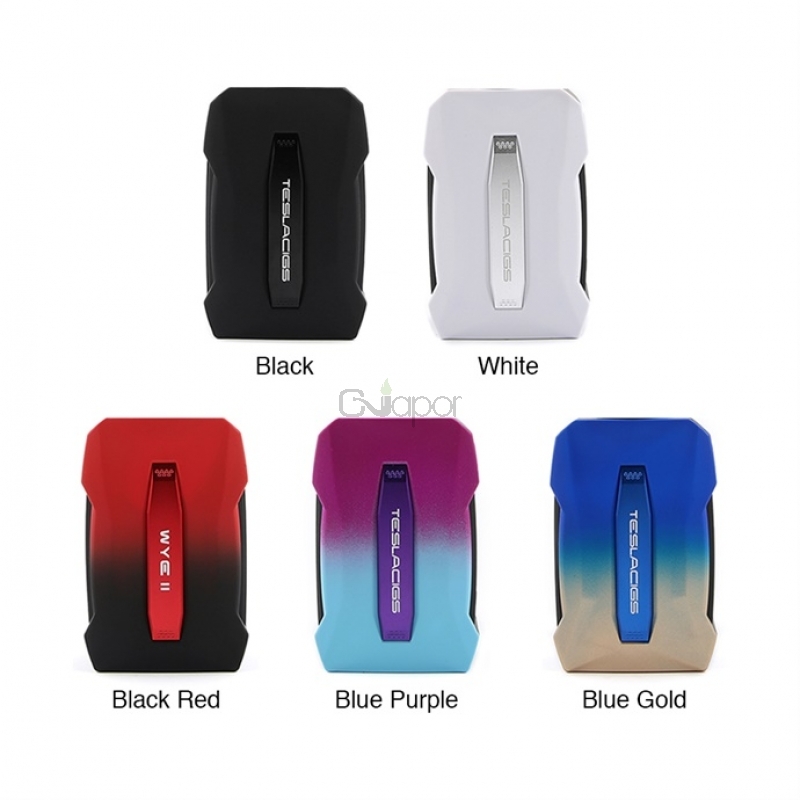 The Tesla WYE II Mod is the upgraded version of Tesla WYE. Made from advanced PC-ABS Material with rubber paint, the WYE II will give you comfortable hand-feel and it's easy to carry outsaide. 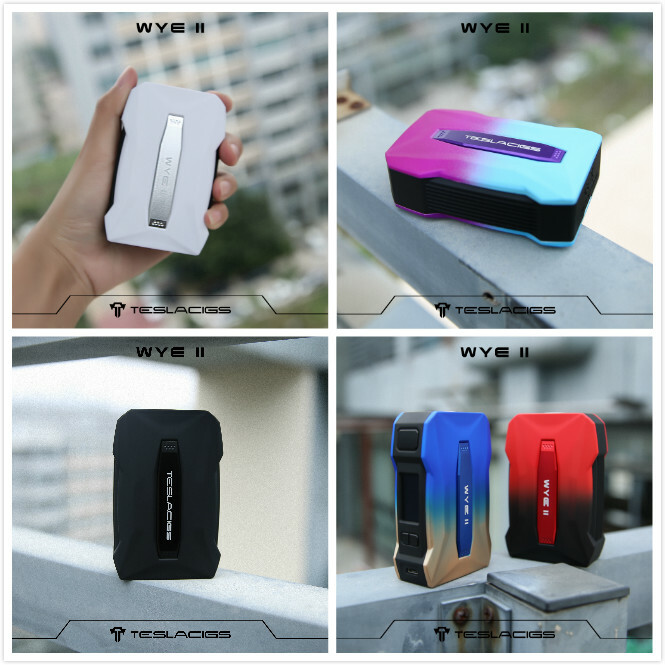 Working with dual 18650 batteries, the Tesla WYE II TC MOD can fire up to 215W max output with various working modes. Besides, the smarter chip recognizes the best wattage according coil resistance. Plus thicker clouds, bigger screen, various protection function, the mod will not let you down.